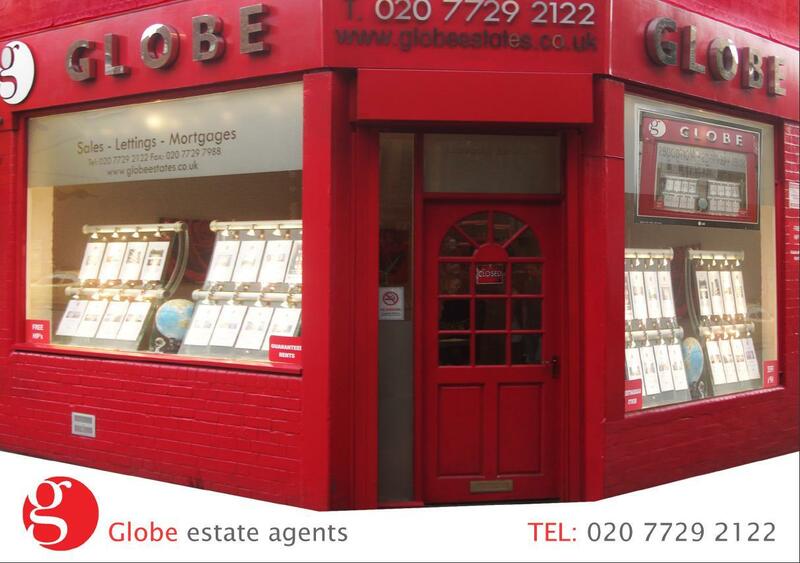 Globe Estates are one of the oldest estate agents in Bethnal Green as the company has been established since 1994. We specialise in Letting, Sales, Commercial Property, Mortgages and Property Management. In association with Globe Group. We manage over 300 different properties all over East London and let 14 properties a week. Our admin fees are a fixed price of £100 per tenant. Deposits are charged at 1 months rent of the property.